"We look forward to welcoming you to our brand new premises at Hildesheim Bridge. You will find us in the same location but in a brand new building featuring the latest Citroen Interior. 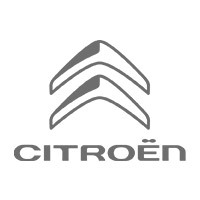 We are just a stones throw away from the Weston town centre and still within five minutes drive of the M5 motorway.At the dealership you will find an ultra-modern retail experience with a large showroom where you can see the range of new Citroen models or browse the large selection of pre-owned models on display on our forecourt"